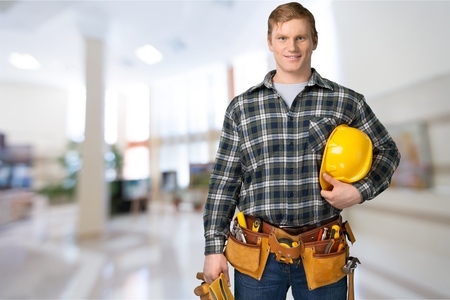 We supply and also have a team of qualified experienced tradesman that can install from our wide range of products to suit any commercial or domestic job of any size, from plaster board, suspended ceilings, insulation, metal stud walls, metal battens, decorative cornices, hard plaster, external cladding systems, external mouldings, render, and texture. From small renovations through to large multi-unit/home developments, we can arrange for qualified tradesmen to visit your site and install our products delivering a professional finish. Our warehouse located in Oakleigh South stocks a plentiful range of cornices, internal & external decorative mouldings, plaster board, stopping material, insulation, ceiling tiles, external polystyrene cladding, fibre cement systems, external mouldings, render, texture and all associated tools and accessories. We are the one stop shop for internal and external lining systems. Our drive-thru warehouse enables you to pick up your order at no extra cost. For larger orders within the Melbourne metropolitan region we can provide delivery subject to additional charges. Come into our warehouse or send your plans and one of our estimators will be happy to provide a written, obligation-free quote detailing terms, conditions & total costing, for all your internal and external lining system requirements. 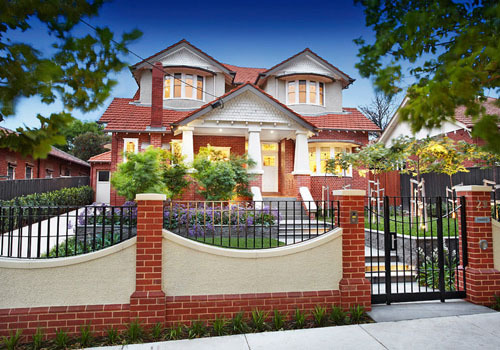 On site visits can be pre booked with one of our estimators by simply calling us on (03) 9544 8899.